After finishing The Salinger Contract by Adam Langer, I was reminded of how much I adore books about books. I mean, reading a book while reading about books??? So meta. One of the more interesting themes to me in books about books is books are usually presented as dangerous. They tend to lead people to places they never intended to go, take over their lives, or unleash evil onto the world. I think this is a reflection of the fact that you never know what a book is going to be until you start reading it. Every unread book represents unlimited possibility, and that can be scary. Another theme I discovered while compiling this list: a lot of books about books have really long and tortured titles. Here are a few books about books that I've read. Are there any books about books that you've enjoyed? Share 'em in the comments! 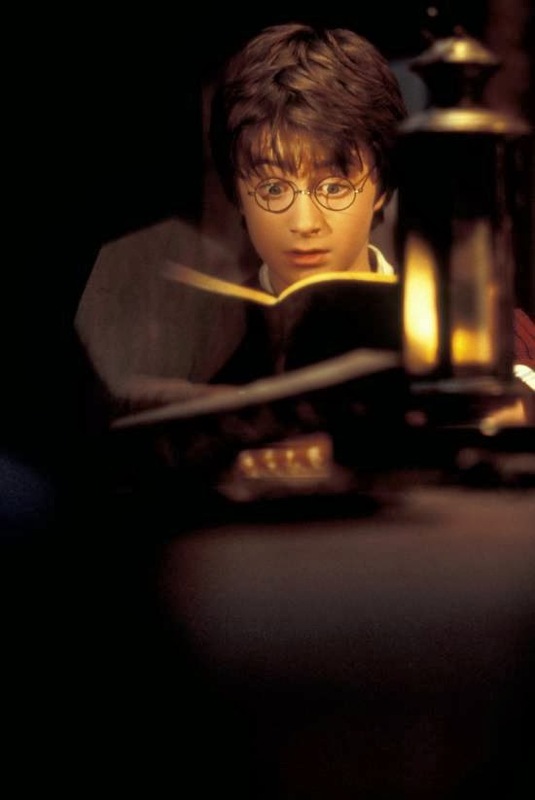 Chamber of Secrets is my favorite of all the Harry Potter books, mainly because it's about a book. But also because it has a hilarious Valentine's Day scene that makes me rotflmao every. single. time. Incidentally, if you missed it on Twitter yesterday, in an interview with The Sun Times, JK Rowling said she wished she'd hooked Harry and Hermione up rather than Ron and Hermione. A thriller about a millionaire who spends his money commissioning writers to pen books just for him ("What else am I going to spend my money on?"). But then he, like, DOES THINGS with them. A witch and historian recalls a manuscript from the depths of the Bodleian Library, only to discover that the manuscript is so magic much evil, and she's the only person who's been able to recall it since it disappeared hundreds of years ago. A bookish person is hired by a reclusive, famous writer to tell her life story. Not every book about books is a good book. I actually did not like this novel. At all. I tried to read it several times; the last time was for a book club I was in with Colette from A Buckeye Girl Reads. We were both just like, "Yeahhh. Nope." Goodreads tells me this a book about a book, but I just seriously do not remember. I think I tried to erase this book from my mind. This is another book that I read for Colette's book club. Unlike The Thirteenth Tale, though, I very much enjoyed it. It's about people who use books to survive the German occupation in WWII.